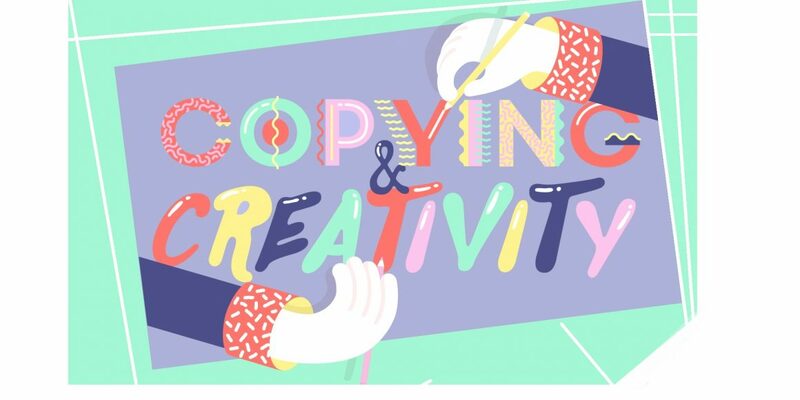 How Does The Process Of Copying Exactly Inspire Creativity? Home » Writing How-Tos » How Does The Process Of Copying Exactly Inspire Creativity? Believe it or not, but there is nothing in this world that is 100% original. Everything ever made had its roots from something else and these works seemed original to all the people who were ignorant of this fact. Written works aren`t an exception. Have you ever thought why each poem is called original even if all authors use the same techniques and words that already exist? This could lead to the conclusion that it is ok to take inspiration from other ideas and give life to something new. Transform from a copy into our very own voice. All bloggers use the same building materials but they just assemble them in different ways. This process requires a lot of imagination and creativity which, in fact, are trainable. Here are some effective methods that can help you boost your creativity that is so essential for copying. Sit back and examine the problem you are going to explain and discuss in your blog in different ways before beginning to work. Try to re-conceptualize this problem by focusing on a more meaningful angle. Write something when you are in a strong emotional state. It is said that happiness is the ideal state to create in. Always incorporate breaks into your work-flow to come up with creative solutions to problems. Read more and open your mind to unexplored paths. It will help you improve your adaptability to creative thinking and imaginative reasoning. Brainstorm or just talk to other people to keep creative juices running and giving fresh ideas. Make connections between everything you know to fuel creative thinking and new ideas. Connect experiences that you`ve had and synthesize new things. Travel more because traveling can do wonders for the creative mind. The most creative people are considered to be the ones who immerse themselves in other cultures. With travel come new sounds, smells, tastes, sensations, and languages that help us build new connections and rewire our brain. Keep a record of all your half-baked ideas. It will help you to remember and ultimately bring them together into a cohesive whole one day. Copying undoubtedly develops our creativity. But we should always remember that it is not a passive process. You should constantly do something and learn something to find inspiration otherwise you will lose your motivation and become discouraged. Put your mind to everything you write and maybe one day people will start copying your ideas!